The KIIT Student Law Review (KSLR) is the flagship Review (ISSN: 2348-4381) of the School of Law, KIIT deemed to be University, Bhubaneswar, Odisha having a double-blind peer-review process of selection. From this year onwards, this Review will be a bi-annual journal. The KIIT School of Law, hereby announces a call for papers for Volume VI, Issue 1 of its bi-annual Review (KSLR). 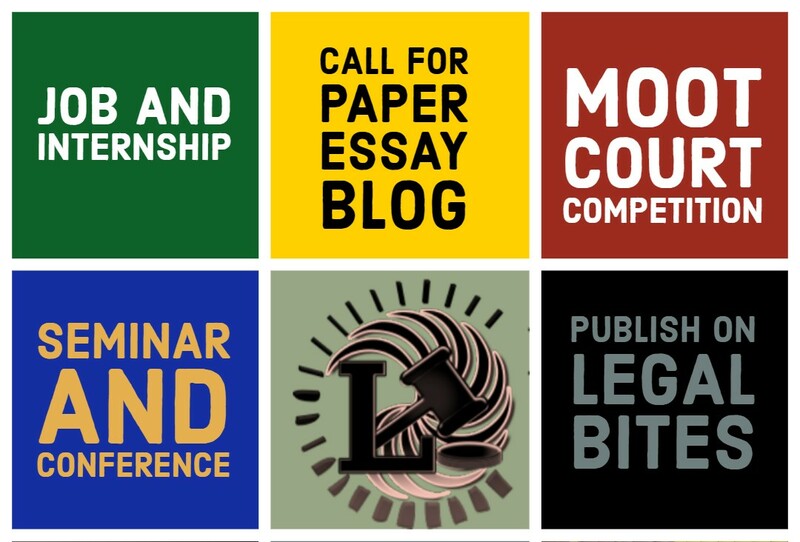 We extend our invitation to law students (both postgraduates and undergraduates), professionals, lecturers, policymakers, and others to send in their write-ups on contemporary issues of law. 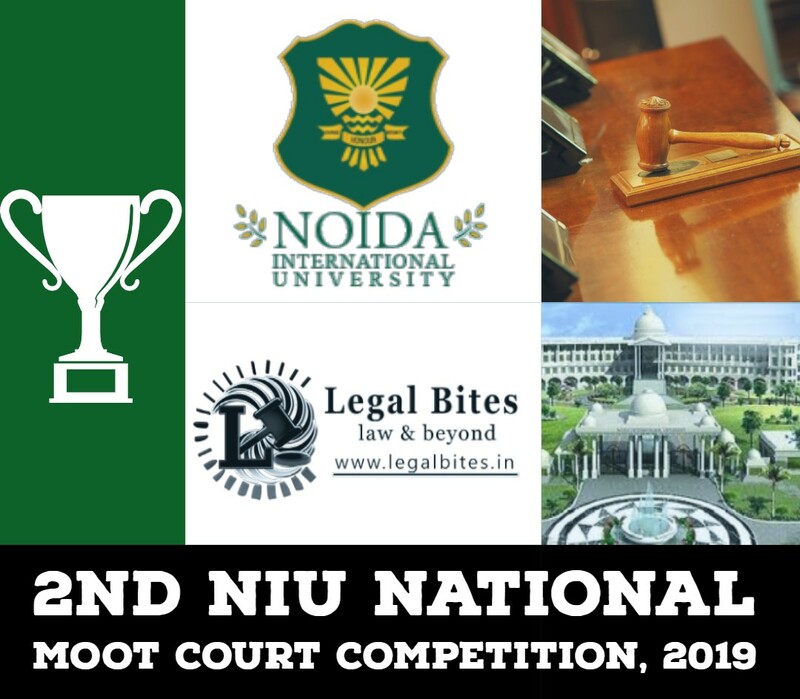 This issue of the Review would highlight interdisciplinary contemporary legal issues which are giving impetus to deliberation, not only among the student community but also within the entire legal fraternity. Articles (5000-7000 words exclusive of footnotes) – Article should provide an in-depth study of the contemporary legal issue. We intend to incorporate critical analysis and original assertions on the said issue. Short Articles (3000-5000 words exclusive of footnotes) – Short articles should include condensed study in the contemporary legal issue. The nature of the writing should preferably include descriptive analysis and informed comments on any new ideas and perspectives. Book Review (1200-1500 words exclusive of footnotes) – Book reviews should incorporate a critical examination of a book pertaining to law, published two years preceding the release of the current issue of KSLR. All the book reviews must embody an assessment of ideas promoted by the author of the book from the point of view of originality, the extent of analysis and quality. Case Comments (2500-4000 words exclusive of footnotes) – Case comments should include interpretation of any landmark judicial pronouncement in any contemporary legal issue. Brief information regarding contribution to and digression from the existing laws will be appreciated. Legislative Briefs (maximum 2500 words exclusive of footnotes) – Legislative briefs seek to determine the implication of any existing or proposed Indian legislation (both Central/State). Author(s) may focus on any specific section/s or present an overview of the legislation. The submission is to be made only in Microsoft Word Format (.docx or .doc files) by sending an email at kslr@kls.ac.in. Emails must mention the Subject: “KSLR Volume VI, Issue 1 Submission:” followed by the title of the paper. Soft copies should be submitted by 15th July 2018. The word limits are exclusive of footnotes and only footnotes are to be used and no end-notes or bibliography. The Harvard Bluebook, 20th edition is the style which is to be strictly adhered to for citations. Heading will be formatted with case size 14 in Times New Roman and Bold. Sub-headings will be formatted with case size 12 in Times New Roman and Bold. The body of the writing will be formatted with case size 12 in Times New Roman. Co-authorship is permissible up to a maximum of two. The submissions will undergo a double-blind peer-review process, therefore the author/s shall not disclose their identities anywhere in the body of the manuscript. The Author(s) shall have to send a Declaration [as a separate attachment] as to that the work has not been published anywhere else and has not been submitted for publication elsewhere. For any issues arising in contravention to such declaration, the KIIT Student Law Review, and Editorial Board shall not be liable. The author shall be personally liable for his or her actions or omissions. The declaration should be a scanned document in PDF or Image (.jpg or .jpeg) formats containing the above-mentioned declaration. Each published paper will feature in KIIT Student Law Review: Volume VI, Issue 1 which will be published in December 2018. The authors whose papers are published will each receive a paperback hard copy of the Review, mailed to the address they provide along with the copyright confirmation on the selection of their paper as and when intimated to them.